Plus, Topshop is introducing bridal. 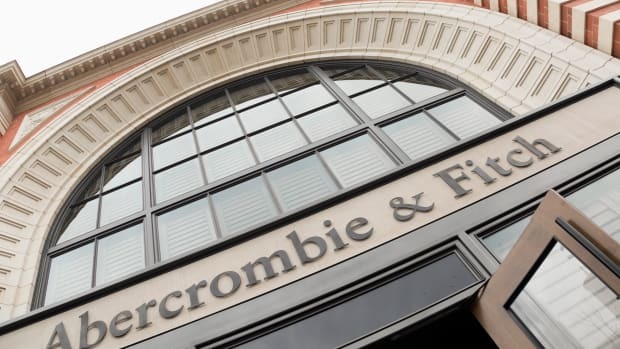 Are Teen Retailers Finally Turning a Corner? 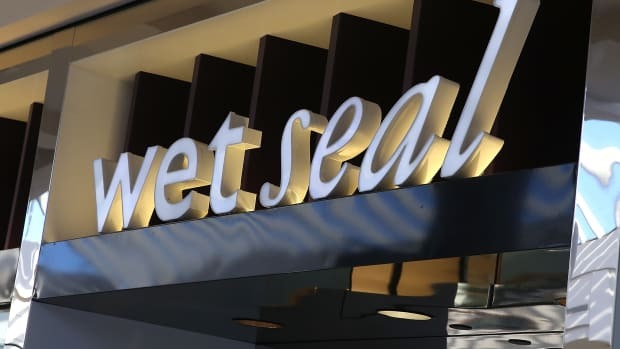 After a tough few years, several former stalwarts in the teen retail sector are showing signs of improvement. 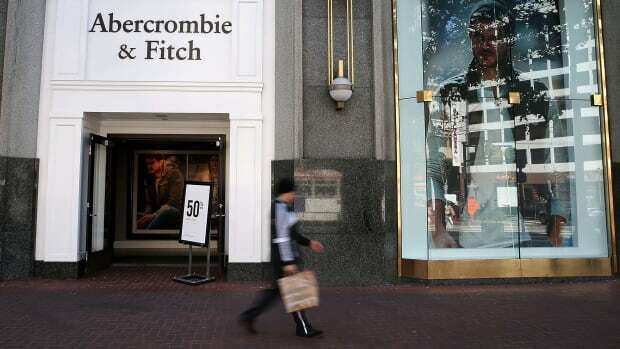 And shares of Abercrombie & Fitch hit a three-month high.